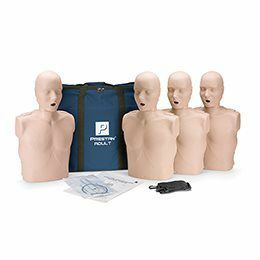 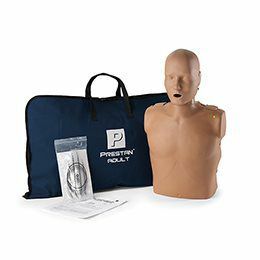 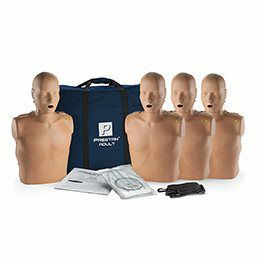 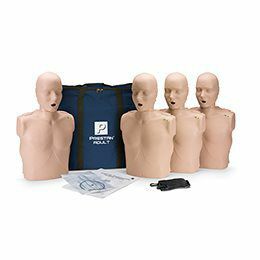 Prestan Professional CPR Manikins, realistic to the eye and the touch, unlike any other on the market. Lightweight, less than half the weight of the nearest competitor. 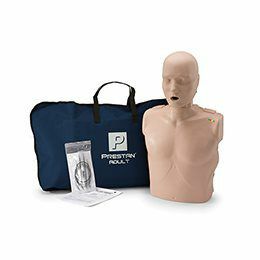 New blue CPR Rate Monitor provides top quality feedback and can be purchased with a manikin or easily installed into existing Prestan Professional Manikins.